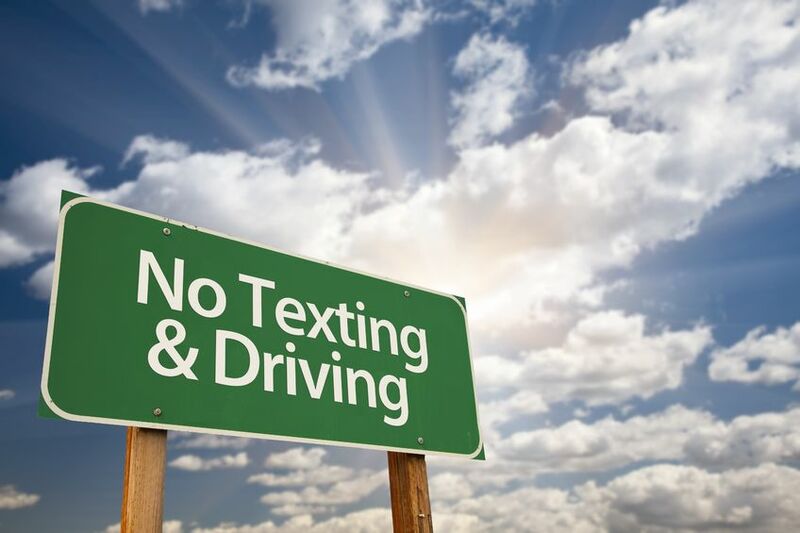 Driving While Intoxicated or Just Texting? Clients arrested for Driving While Intoxicated in Conroe and Huntsville often ask, “why was I pulled over in the first place?” The stop should be the first thing your criminal defense attorney scrutinizes. The standard list of infractions spans from traffic offenses to minor things like jerking the wheel. I drive from Walker County to Montgomery County frequently. Along the way I encounter students commuting to Sam Houston State University. What are they doing? In a kind word, multitasking. This includes, smoking, applying makeup, talking on the phone, texting, etc. In summation, they are all over the road. Why does this matter? It matters because the state of Texas handed down a ruling last week that further erodes your protection against unlawful intrusions into your private space. Have you been pulled over for the above listed infractions during the day? Probably not. After dark? You bet. What your government has cleverly disguised as “community caretaking intrusions,” are nothing more than fishing expeditions into your private domain. What’s the point here? The point is to pay attention to the road. It may save you from an arrest. Not all arrests are lawful though. It always pays to have an experienced criminal defense attorney to look at your case. In our office, if we see any funny business, you can bet we will track down that rabbit trail. Remember, if you’re arrested for a DWI or any drug or alcohol offense Walker, Leon, Montgomery, or Madison County, call Ron Voyles & Associates for a free consultation.